Innovations & design were developed by blasters in the field using & abusing the equipment. ProBlast Inc. was started as an innovative new company in 1999. Based on integrity, ingenuity and filling the needs of our owners are what we are all about. We take pride in creating the best quality Sandblasting Equipment for our customers which encourages their success. 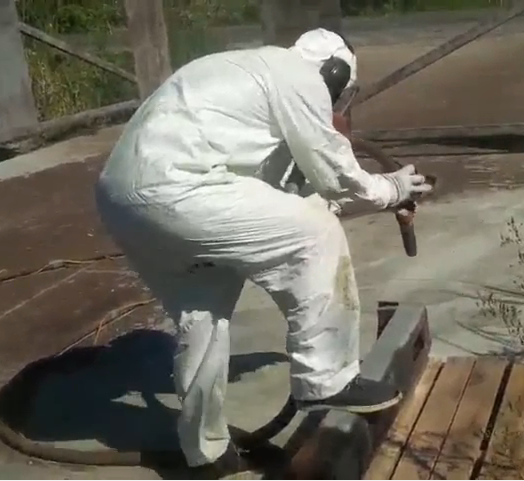 Looking to the future, we seek to uncover and fill the unmet needs in the blasting world. 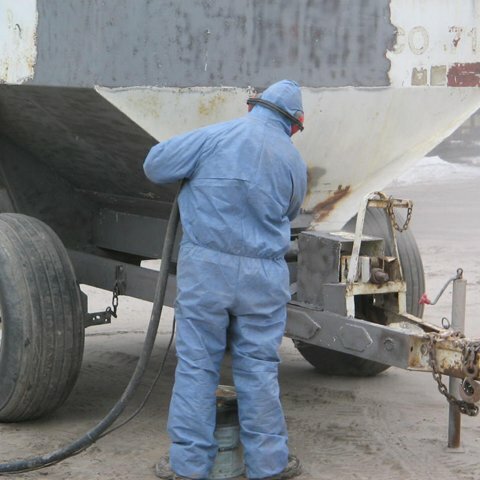 ProBlast is the leading Global manufacturer and marketer of Sandblasting Equipment, solutions and technology for the coating removal industry. Our innovative machinery works with most dry medias. Our high efficiency, versatility, light weight and small size have won the industry’s preference. ProBlast innovations and designs were developed by blasters in the field using & abusing the equipment. 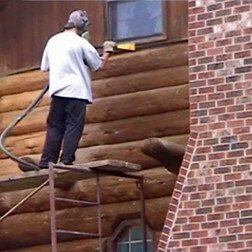 The ProBlast CRS Coatings Removal System was designed and redesigned to be the lightest most efficient and productive equipment in the world. 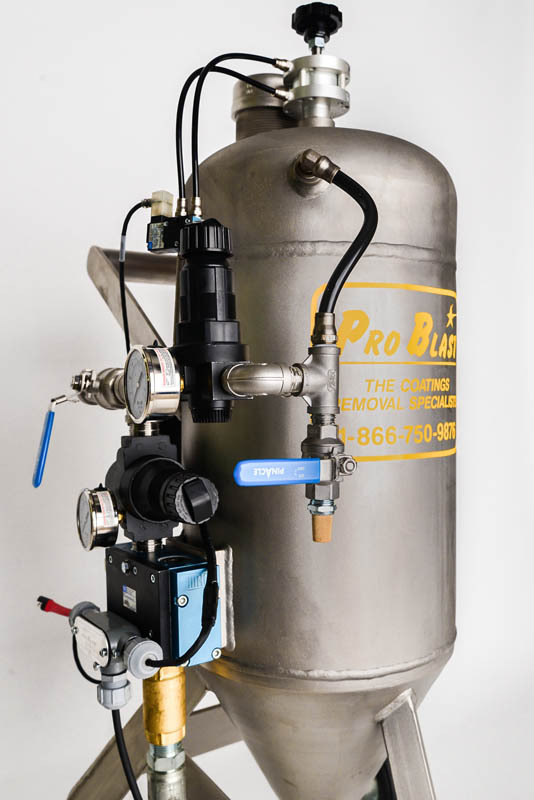 ProBlast Inc. equipment can handle any Wood, Smoke & Fire, Mold, Marine, Industrial and Automotive restoration. 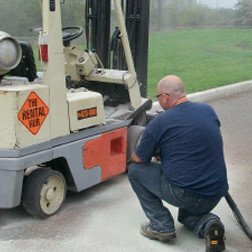 Your Sandblasting Equipment purchase is backed by attentive and friendly service that is second to none! 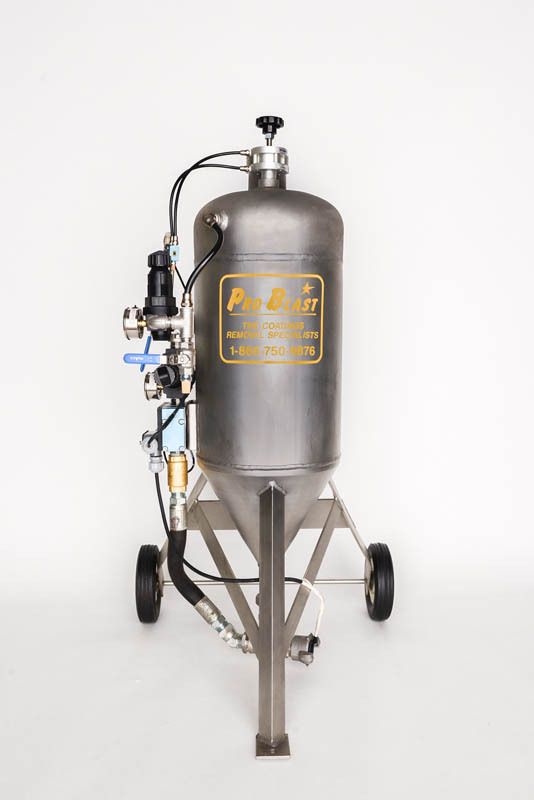 For Sandblasting Equipment, it’s ProBlast! All I can say is WOW! What a fantastic system. I can't wait to get at boats and other stuff! A Fresh New Look Inc. The machine has made me thousands. The uses are endless on what you can do. I wished I had bought one sooner. I appreciate all your help Jacqui. The technical support is outstanding, that in itself is worth its weight in gold. The equipment has performed every time with no hassles, its light enough to take just about anywhere needed. A very versatile powerful machine.